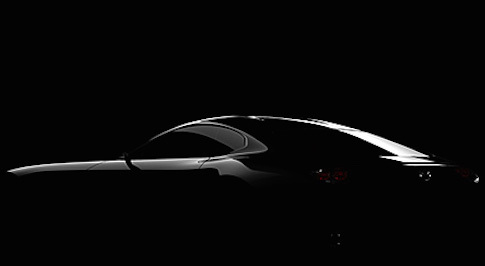 Mazda has announced that the covers will come off of its latest concept car at the upcoming Tokyo Motor Show. A teaser image shows that the new sport concept will feature modern styling, whilst embodying the carmakers lineage. Its designers strove to include as much of the company's sports car history into the concept as possible. Alongside the concept, Mazda's stand at the show  which is entitled "Accelerate towards our dreams" - will feature 14 of its models alongside a special motor sport exhibition. This exhibition will boast two racing-spec Mazda MX-5s and the fabled 1967 Mazda Cosmo Sport 110S, which was the company's first rotary powered mass-production model. The Tokyo Motor Show opens to the press on the 28th October, and to the public two days later on the 30th. It will then run until the 8th November, with a host of manufacturers showing off their latest designs and models.